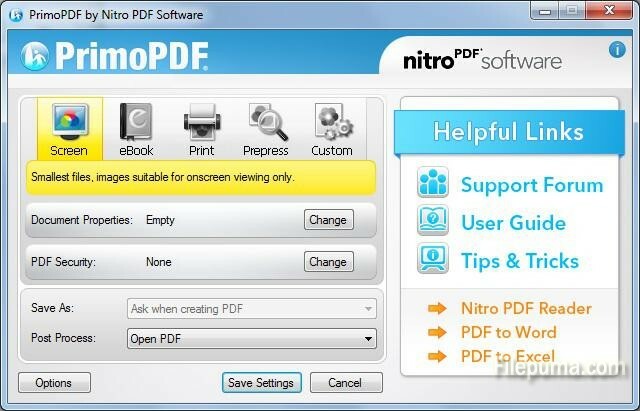 How to convert documents and photos to PDF with Primo PDF? There are not a lot of people out there who know how to convert a Word or an Excel file to PDF. It’s a pretty complicated process but not if you use Primo PDF. 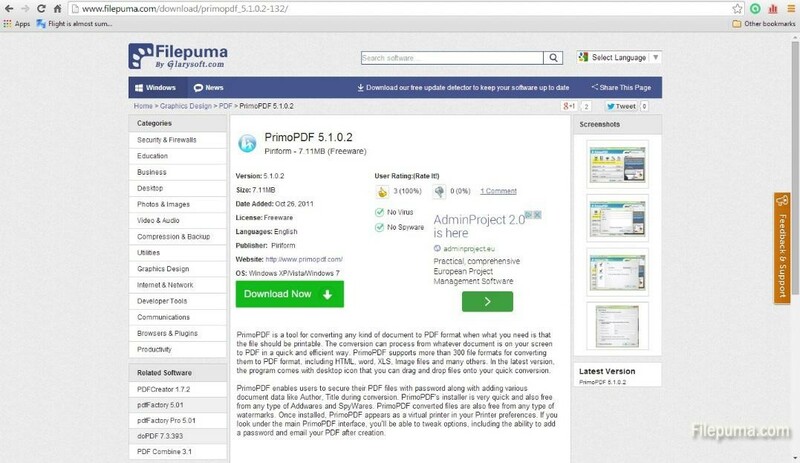 Step one: Go to filepuma.com and click on the Download Now green button. Step Two: After the installation you will be asked if you want to activate the automatic update. I said yes, although not many people are comfortable with this. If you choose No, also check the ”Do not ask me again” option because otherwise it will ask you over and over again. Step Three: After you launch the program you will see that you have five different options for PDF creation. The “Screen” option creates the smallest file and the “Prepress” one is made for publishing, with the best image quality. You can also set up the document properties (Title, Author, Subject and Keywords) and can even set up password protection. 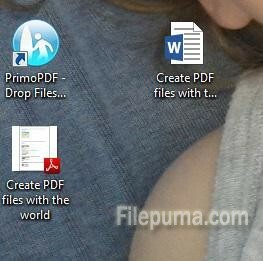 any document directly over the Primo PDF icon on your desktop. Step Five: Like magic, a new PDF file, with the same name will show up on your desktop. 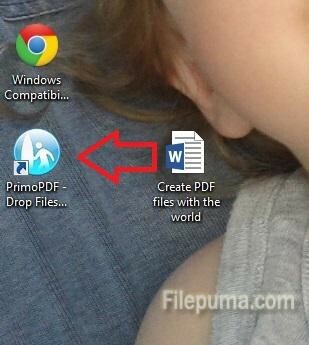 You can do the same if you have a folder full of documents by selecting all of them and dropping them on the same icon. Simple, right?